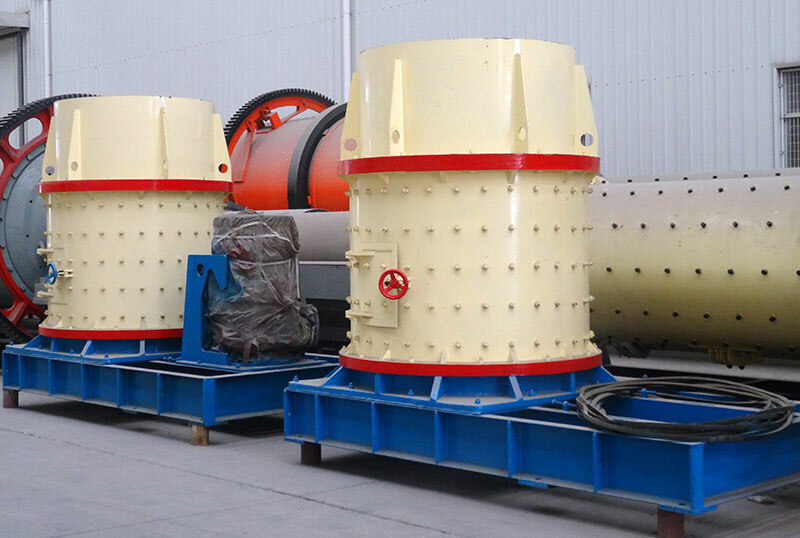 Since the birth of the compound crusher until now has 100 years of history, compound crusher is also evolving, crushing technology is also constantly innovate. 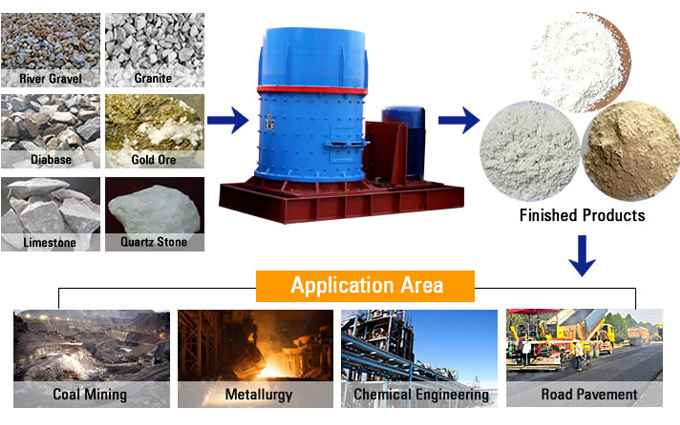 Applied Material : hardness materials, Shale, glass, blue stone, iron ore, metal ore, dolomite, lead zinc ore etc. 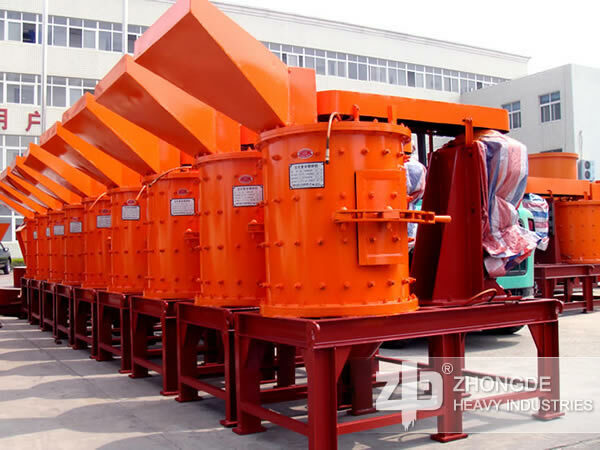 Compound crusher is one of the few crushers can "bite hard bones" crushing plant. 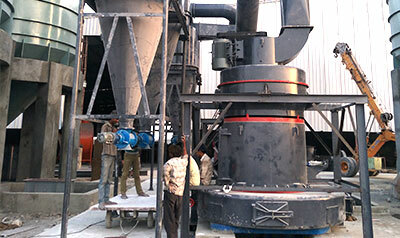 Because the compound crusher can deal with the hardness materials like shale, glass, ceramic, bluestone, and metal ore. 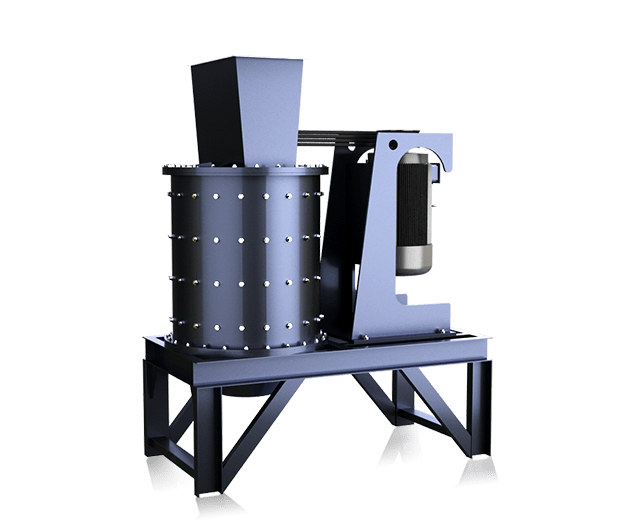 Since the birth of the compound crusher until now has 100 years of history, compound crusher is also evolving, crushing technology is also constantly innovate. 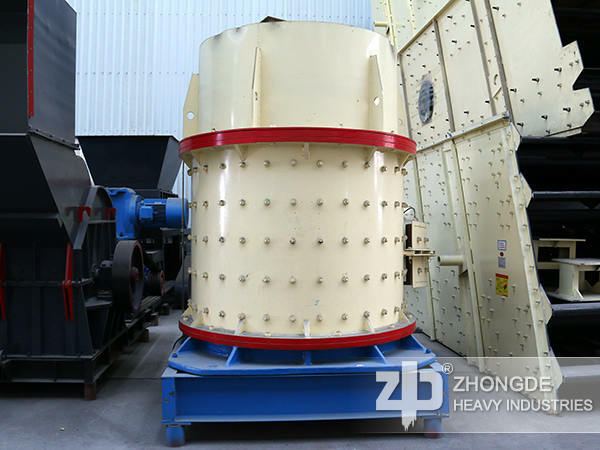 Zhong De compound crusher is the engineer team based on the failure of privious crushers made a summary and through introduce the new crushing technology to design and manufacture. 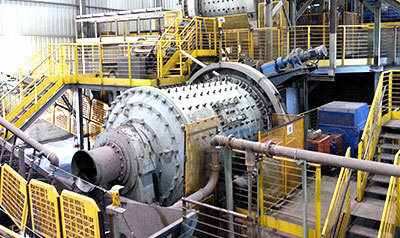 How to safely operate the compound crusher to extend the service life of the crusher? 1. 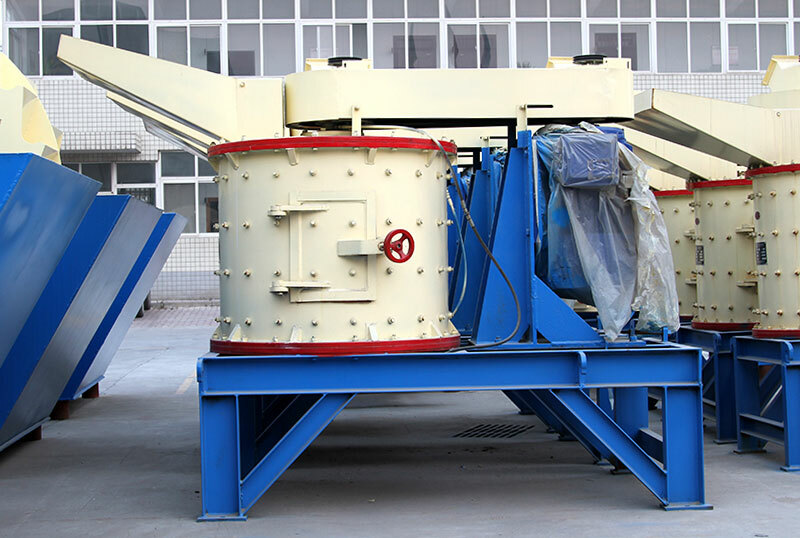 Before open the crusher, you should ensure the door has closed tightly, if you need open the door when it produced, please close the machine first, to prevent the machine has a vibration, makes the stone throw out and dangerous. 2. To make a lubricating and maintenance in regular. 3. 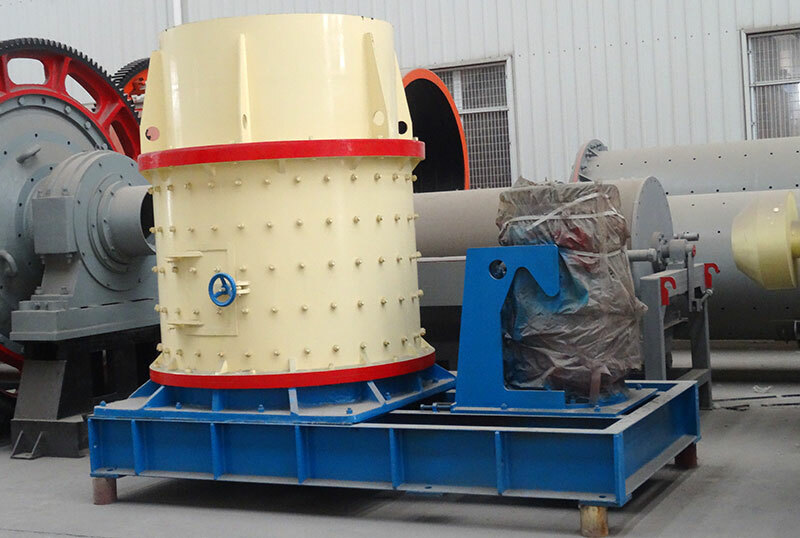 The material should be put in accordance with the model feed opening and the required feeding size, the material is too large, beyond the model feed opening will damage the crusher and influence the using life of crushers.